Graduates beam into the cameras. 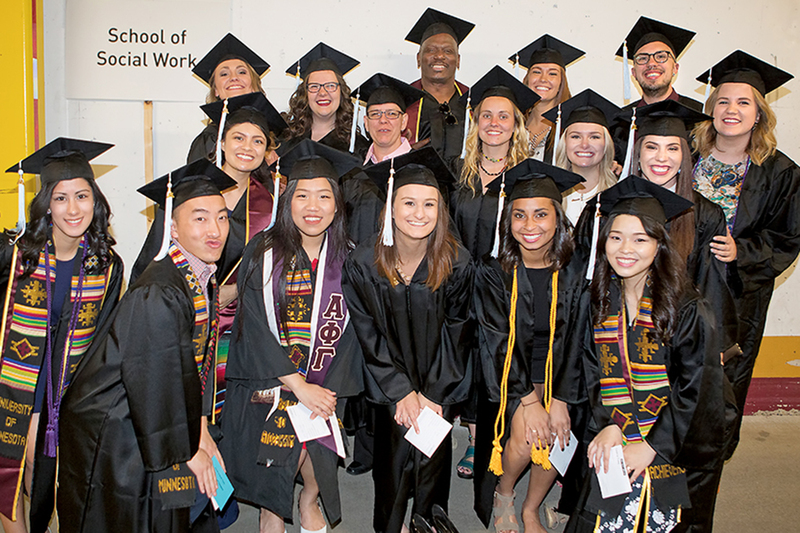 It’s commencement day, and CEHD undergraduates are lining up by major in the hallway beneath Mariucci Arena, hooting, hugging, and hopping up and down in excitement. Next to the School of Social Work sign are the youth studies majors—most of the 21 graduating this year. Some are already launched into careers as counselors, coaches, youth program directors, event coordinators, case managers, or community organizers. Marion Barber Jr. is one of them—now a special education assistant and assistant coach at a local high school. Standing in back, exuding calm joy, Barber is definitely the tallest in his class and, at 57, the oldest. He is not a typical youth studies major, but essential parts of his student experience are hallmarks of the program. The youth studies program received high marks in an external review of the School of Social Work early this year. With 56 percent students of color, youth studies is one of the most diverse undergraduate programs at the U. Reviewers remarked on the program’s intellectual richness, strong and innovative community partnerships, and the exceptional vibrancy and enthusiasm of its students. Youth studies draw on humanities, arts, social science, and social service perspectives. Baizerman, whose Brooklyn background can still be heard in his banter, is one of three core faculty members in the program along with associate professors Ross VeLure Roholt and Katie Johnston-Goodstar. “A person crafts themself every single day in response to experiences and situations. The future is now—that’s how it’s created,” says VeLure Roholt. A signature of youth studies is what they call the language of everyday life, of what it’s like to be a young person in a time, place, and culture. The words youth rather than adolescent and studies rather than development are significant, they agree. “It’s really a nondevelopmental approach to working with young people,” says Johnston-Goodstar. Youth studies faculty members collaborate with scholars across the U, from recreation management to health, and with colleagues in the community and around the world. They look at culture and the way different cultures across the world imagine and understand young people and their roles and identities. Baizerman, VeLure Roholt, and Johnston-Goodstar refer often to the youth studies program’s ethos—its character, guiding beliefs, and ideals. Listening, being fully present, and having a sense of humor are all part of it. Trust, as Marion Barber Jr. testified, is a critical factor. That extends to learning to trust one’s own experience and knowledge. Two years ago, Barber sat down with an adviser to consider his options for finishing a bachelor’s degree, which he’d started in the 1970s. As a Gopher football star, he’d left for a career in the NFL and then Twin Cities business. He raised a family, volunteered at Armstrong High School for years, and worked in juvenile corrections. Based on his interests—business on one hand, youthwork on the other—adviser Mary Ellen Shaw suggested he try a course in youth studies and see what he thought. One of those courses was with Johnston-Goodstar. “She’s a professor I was just supposed to have,” says Barber. The ability to be in the moment is something Barber now takes to his job every day, where he works with young people with emotional and behavioral disorders. 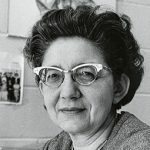 Youth studies’ origins at the University of Minnesota are often associated with the life and work of Gisela Konopka, a German scholar and activist who fled Europe in World War II after work in the resistance. Her career on the U faculty 1947–78 was marked by innovation. 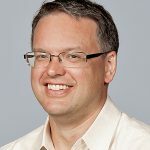 Konopka played a role in recruiting Michael Baizerman—a new Ph.D. from the University of Pittsburgh in 1972—whose study in social work, public health, and medical sociology led him to work in poverty programs, with gangs, and in neighborhood organizing. The program—as well as the School of Social Work—moved to the College of Home Economics, which became the College of Human Ecology (CHE). A graduate program in youth development leadership (YDL) was added under the leadership of dean Robert Bruininks in the 1990s. When CHE closed in 2005, youth studies and the School of Social Work found a home in the newly configured College of Education and Human Development. Ross VeLure Roholt completed his master of social work and then a Ph.D. in community, work, and family education at the U and joined the youth studies faculty in 2007. A focus of his work is youth involvement in democratic and social development, especially with young people from historically marginalized and contested communities. He’s also the director of the YDL master’s program. Katie Johnston-Goodstar had just completed a doctorate at the University of Washington in 2009 when Baizerman called. 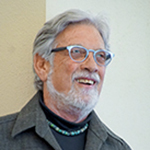 He was visiting a colleague in New Mexico who’d built youth studies for Native and Hispanic youth in the Southwest, who told him about Johnston-Goodstar. 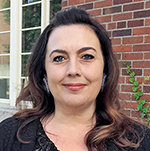 She had combined three disciplines in her scholarship: critical education, social work (mainly community practice/community organizing), and indigenous studies. Then she came for a visit and got to experience it for herself. All three are engaged internationally in countries from Northern Ireland to New Zealand. Learn more about the youth studies program in the School of Social Work. 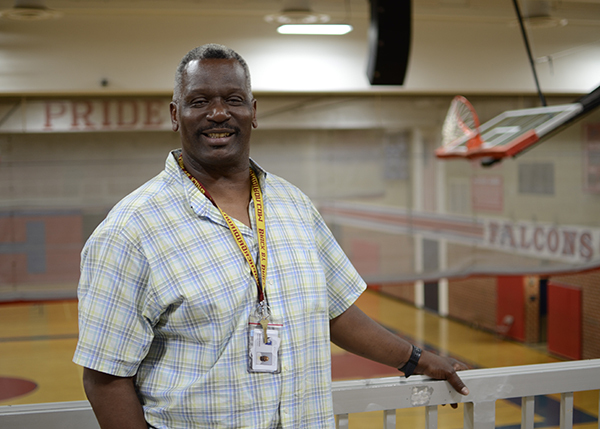 Read more about Marion Barber Jr. in the news on commencement day and in a short feature about his work at Armstrong High School.